The monthly Headspin night that featured Hero Records’ Colin as resident dj came to a close on the 7th August, after twelve and half years of rocking Edinburgh with funk and hip hop, not to mention countless great guests over the years. There’s loads of photos from the last, sell-out, Edinburgh Festival Fringe night at The Bongo Club in Edinburgh featuring special guest DJ Yoda here. 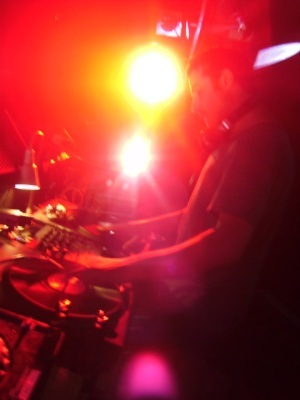 This entry was posted in Cool Stuff and tagged Bongo Club, DJ Yoda, Edinburgh Fringe, Headspin, Hip Hop. Bookmark the permalink.